Nadine Schi­an has many years of expe­ri­ence in the com­mu­ni­ca­tions sec­tor of glob­al tech­nol­o­gy com­pa­nies. Her pro­fes­sion­al career focus­es on a holis­tic approach to cor­po­rate com­mu­ni­ca­tions and the advance­ment of inno­v­a­tive com­mu­ni­ca­tion mea­sures. 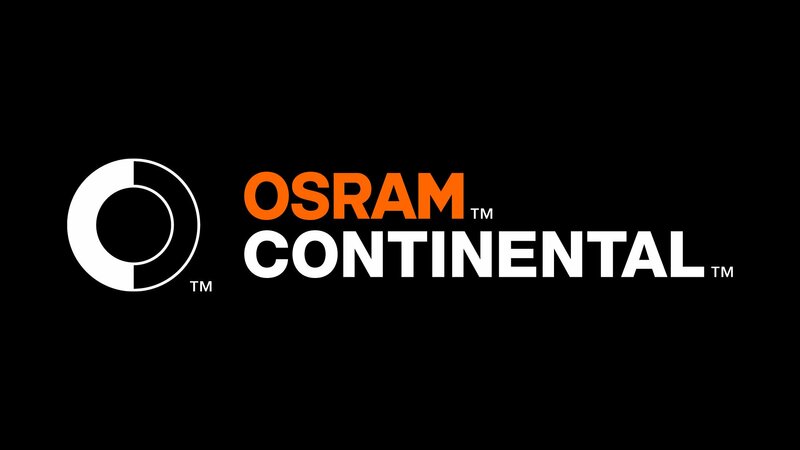 Before Nadine Schi­an took the lead in devel­op­ing the OSRAM Con­ti­nen­tal brand from 2017, she worked for OSRAM GmbH in var­i­ous posi­tions in the com­mu­ni­ca­tions sec­tor for eleven years. 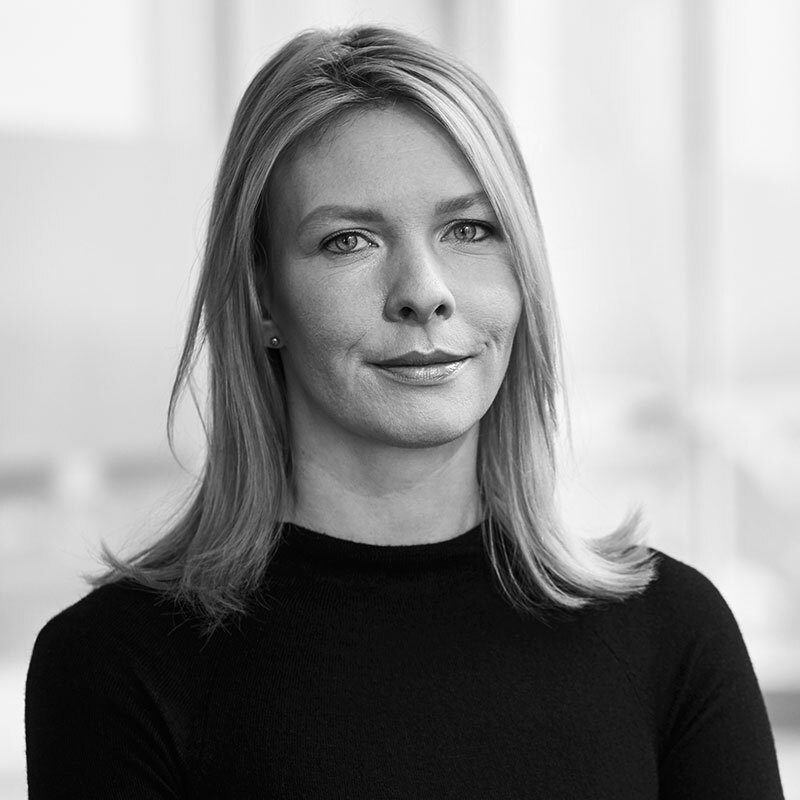 As press spokes­woman at O2Ger­many GmbH, she was pre­vi­ous­ly respon­si­ble for all B2C top­ics in exter­nal com­mu­ni­ca­tions. As Vice Pres­i­dent Com­mu­ni­ca­tions, Mar­ket­ing & Brand, Nadine Schi­an is respon­si­ble for glob­al inter­nal and exter­nal com­mu­ni­ca­tions, online and offline mar­ket­ing activ­i­ties and the OSRAM Con­ti­nen­tal brand. Nadine Schi­an is mar­ried and has 2 chil­dren. 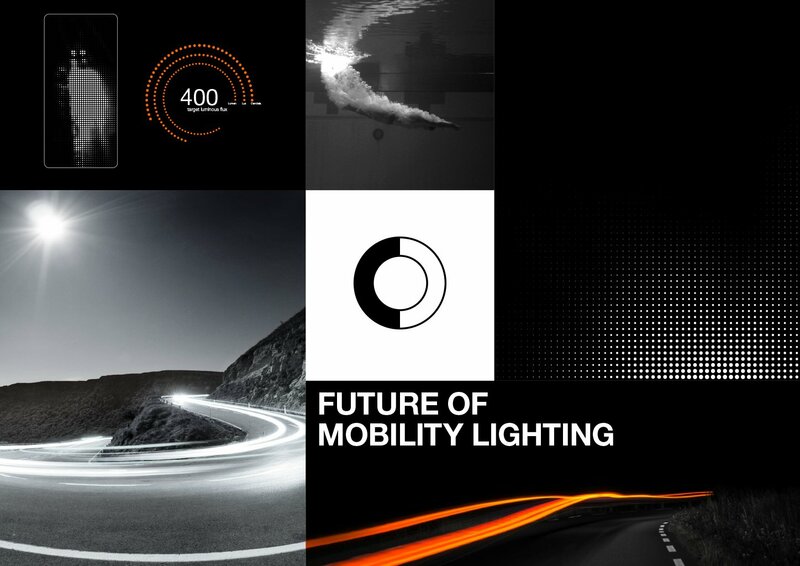 OSRAM Con­ti­nen­tal is com­mit­ted to active­ly shap­ing the future of auto­mo­tive light­ing with inno­v­a­tive opto­elec­tron­ic solu­tions. 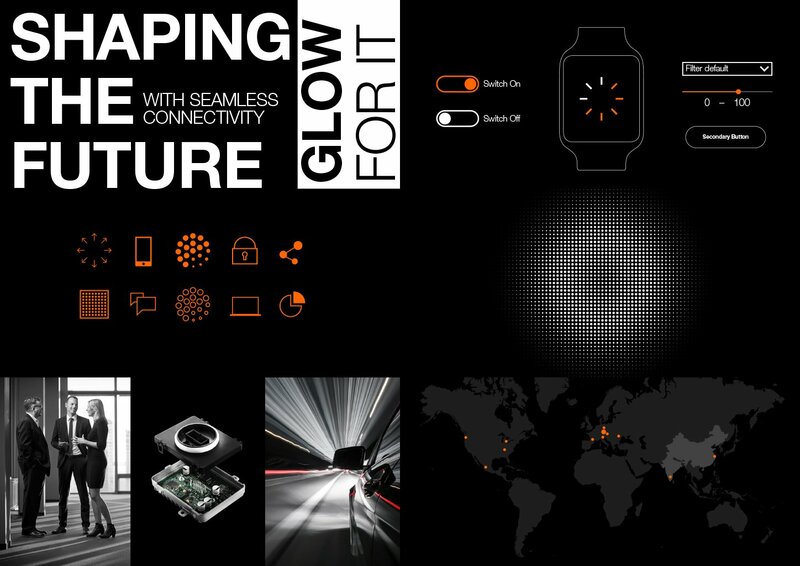 This glob­al joint ven­ture ben­e­fits from many years of expe­ri­ence in the key tech­nolo­gies on both sides. 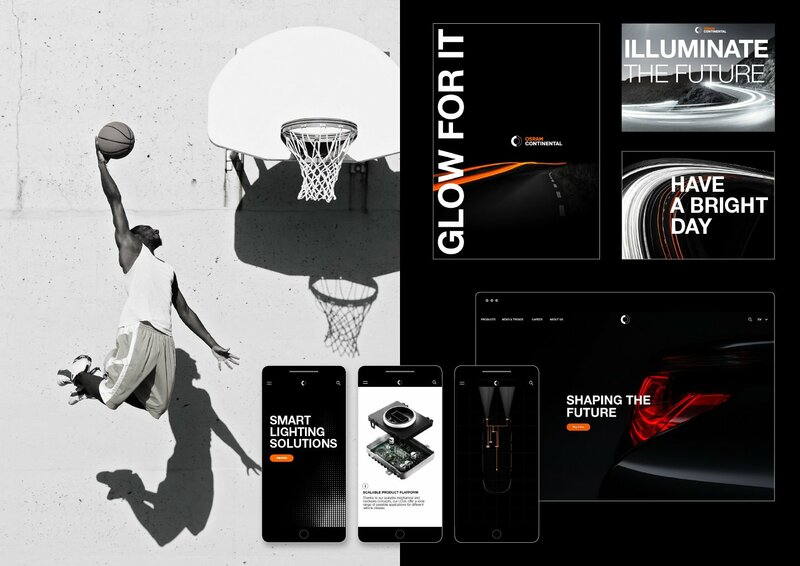 OSRAM is the mar­ket leader in auto­mo­tive light­ing and Con­ti­nen­tal is an expert in opto­elec­tron­ics and soft­ware. Equipped with out­stand­ing tech­no­log­i­cal com­pe­tence as well as the spir­it and dynamism of a start­up, the approx­i­mate­ly 1,500 employ­ees at 16 loca­tions world­wide devel­op inno­v­a­tive light­ing solu­tions that will take auto­mo­tive light­ing to a new lev­el – for a con­nect­ed, safer, more per­son­al­ized and more sus­tain­able mobil­i­ty in the future.